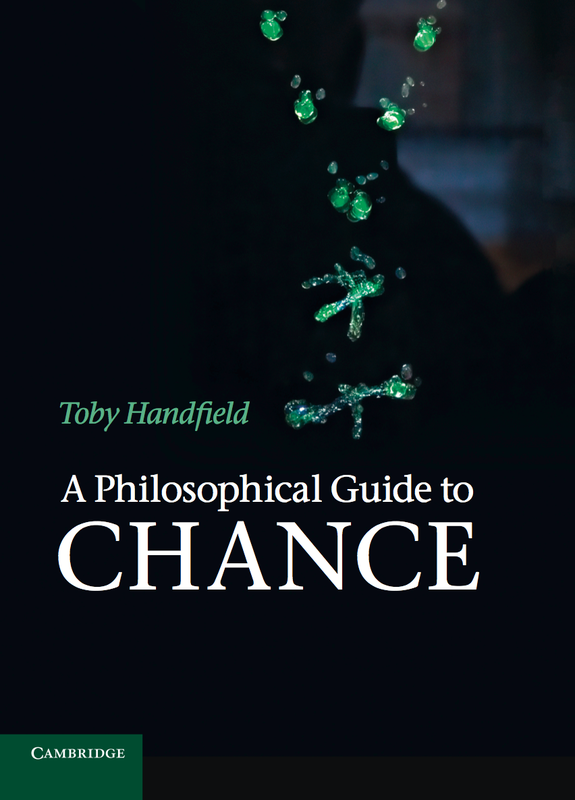 This book both introduces non-experts to the philosophy of objective chance, while also advancing debates about how to understand chance in light of our best theories in quantum mechanics and thermodynamics. In later parts of the book, I argue that we should reject realist approaches to chance. Indeed, there are some interesting analogies between anti-realism about morals and anti-realism about chance. In both cases, reflecting on the role of the concept in our mental lives and the genealogy of how we came to acquire the concepts tends to undermine our confidence in realism. I explore this anti-realist analogy further in the paper, Genealogical Explanations of Chance and Morals. This edited volume brings together perspectives from both metaphysics and philosophy of science on the relation between dispositional properties and causation. It includes papers by Stephen Barker, Alexander Bird, Nancy Cartwright, Richard Corry, Antony Eagle, Marc Lange, Tim O’Connor, Jennifer McKitrick, and Ann Whittle.